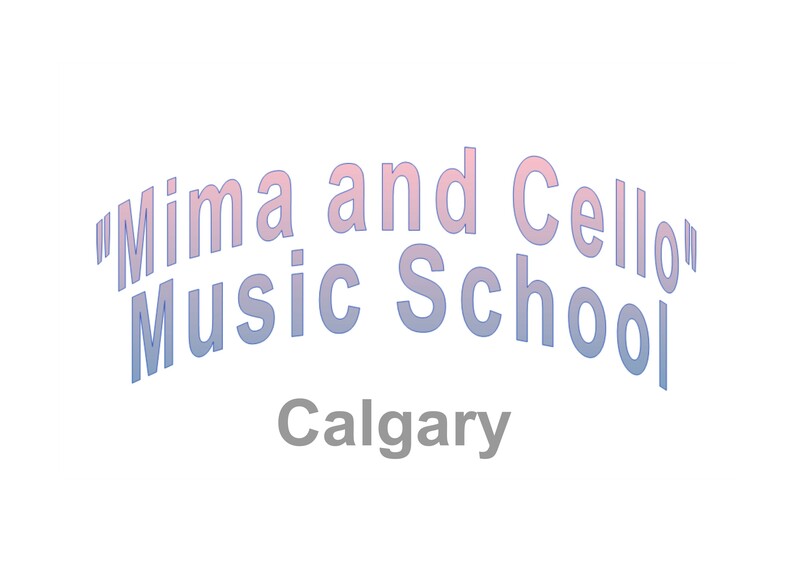 Calgary's "Mima and Cello" School of Music offers to students enriching musical instructions in Piano, Violin, Viola and Cello private lessons.  Group lessons, Cahmber Music and more. Preparation for RCM Exam, Kiwanis Festival, Orchestra auditions, Consultations, Recitals and Public Performances. We do provide Tax Receipts for Children's Arts tax Credit (CATC) and Tax Receipts for Homeschool families. 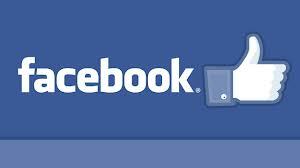 We are proudly serving Calgary and area since 2004. Something cool! In this school you can learn to play on ELECTRIC CELLO !